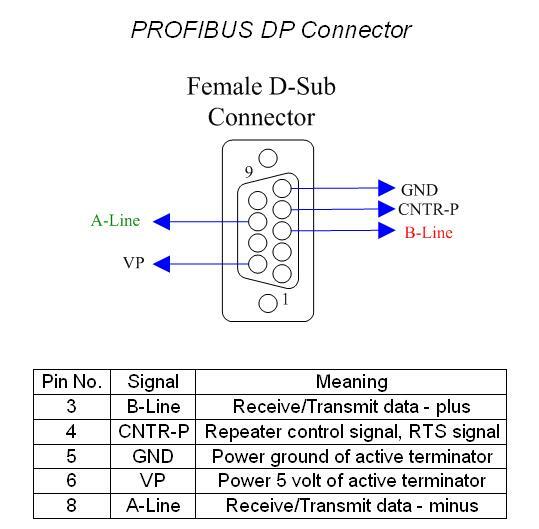 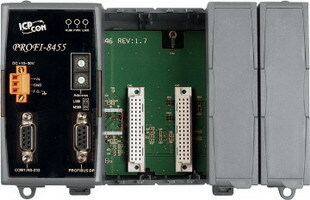 The PROFI-8455 Remote I/O Unit is specially designed for the slave device of PROFIBUS DP protocol. 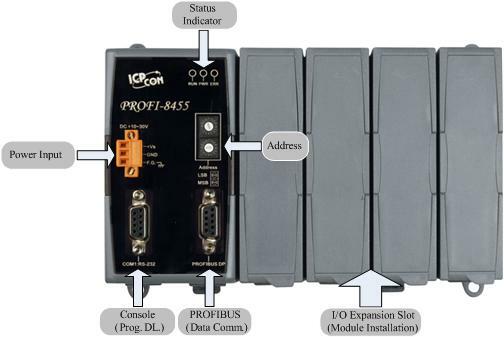 It supports up to 4 slots for ICPDAS I-8K series, I-87K Low Profile series, and I-87K High Profiles series I/O modules. 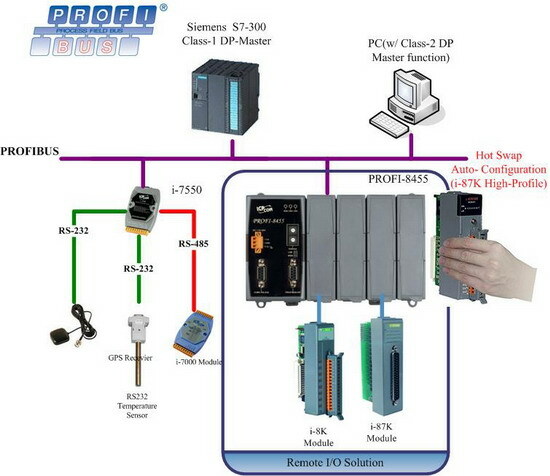 In addition, we also provide hot-swap function for I-87k High Profiles series I/O modules. 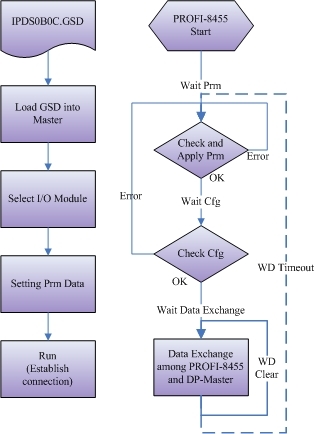 To setup network, users can choose and configure I/O modules by using the GSD file without any other setting tools.